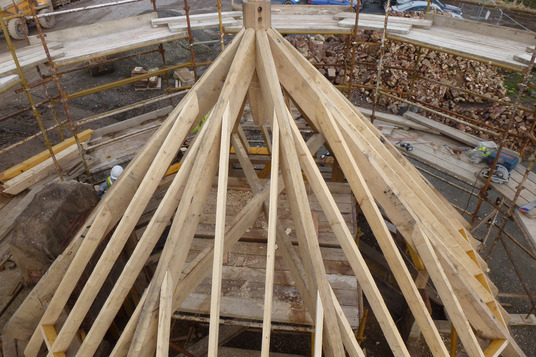 Based in Pool-in-Wharfedale, the gateway to the Yorkshire Dales, we offer a full range of carpentry and joinery services, specialising in Green Oak Framing, whether it be restoration or new-build and traditional roofing. 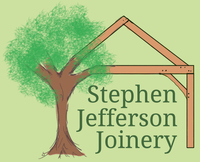 WELCOME TO STEPHEN JEFFERSON JOINERY Based in Pool-in-Wharfedale, the gateway to the Yorkshire Dales, we offer a full range of carpentry and joinery services, specialising in Green Oak Framing, whether it be restoration or new-build and traditional roofing. 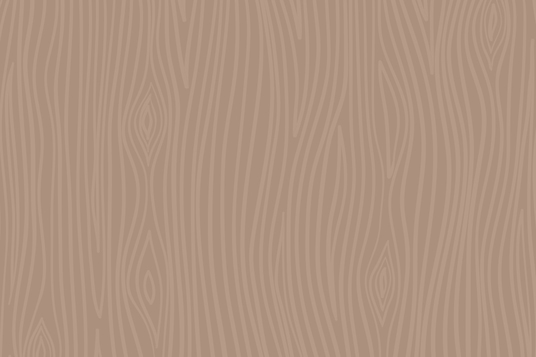 Stephen gained his heritage qualification through the Prince’s Foundation for Building Community, where craft apprentices with a genuine passion have the opportunity to work alongside master craftsmen keeping alive traditional building skills. His qualification now allows him to work on buildings pre 1919. 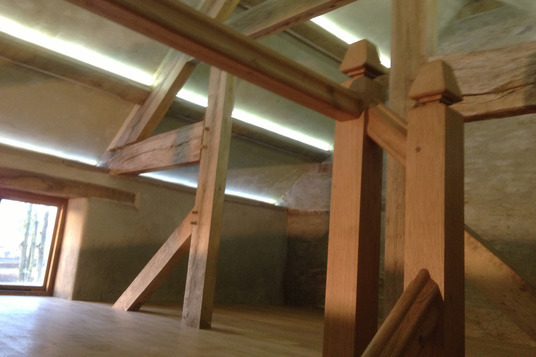 We specialise in Green Oak Framing from restoration to new build, from the smallest to the largest build. 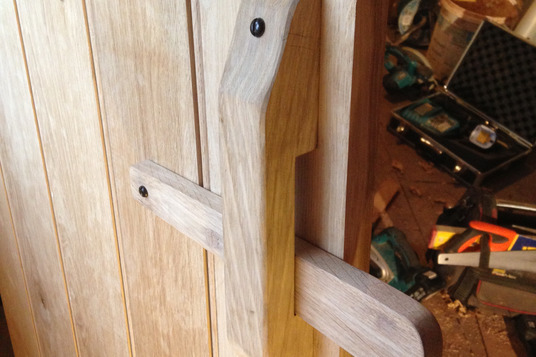 Green Oak Framing is our passion and we also provide all aspects of modern day to day carpentry and joinery. We produce new products, and conduct repairs and alterations using only the highest quality workmanship, for both the residential and commercial market across Yorkshire.